This week we explore some of the ways in which people have tried to ‘disrupt’ or ‘hack’ food preparation and consumption. 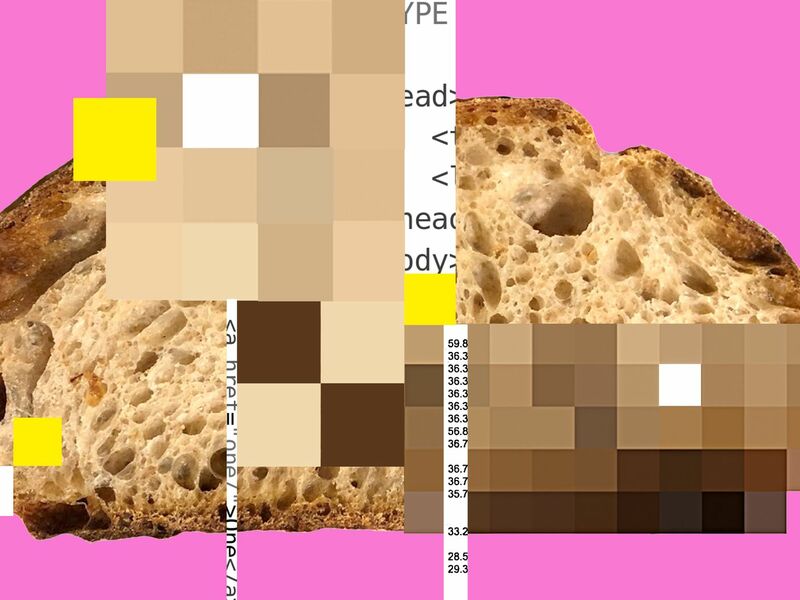 Danya Evans looks at the ‘tech bros’ of Silicon Valley trying to ‘debug’ the ancient craft of artisanal sourdough bread-making. 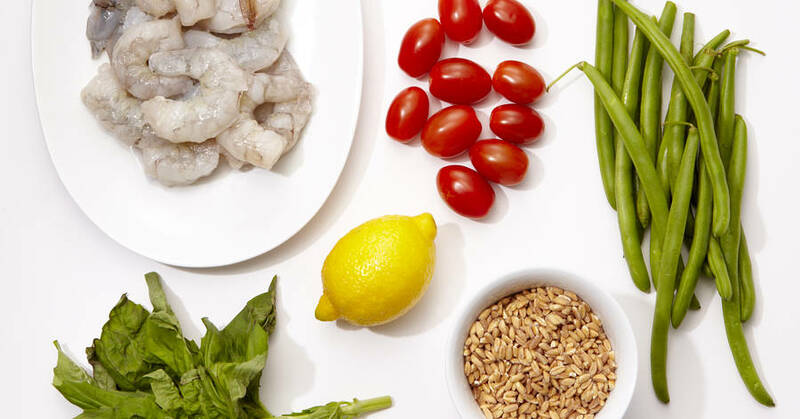 The popularity of meal-delivery services such as Deliveroo might suggest people are tired of cooking, but Bee Wilson finds herself sharing the stress-free joy of meal kits. Ordering ‘hidden’ off-menu items is a way for patrons to disrupt the standardised restaurant, writes Alison Pearlman. 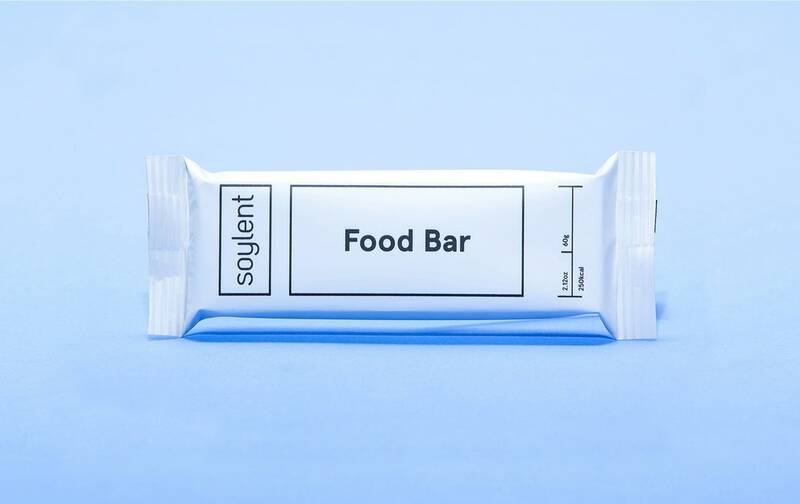 David Sax explains how attempts to disrupt food and eating, such as Soylent, misunderstand people’s desires around consumption. Tim Jonze considers the revolutionary structure of a new cookbook by Niki Segnit, Lateral Cooking, which breaks dishes down into their component parts and presents a new way of thinking about cooking.